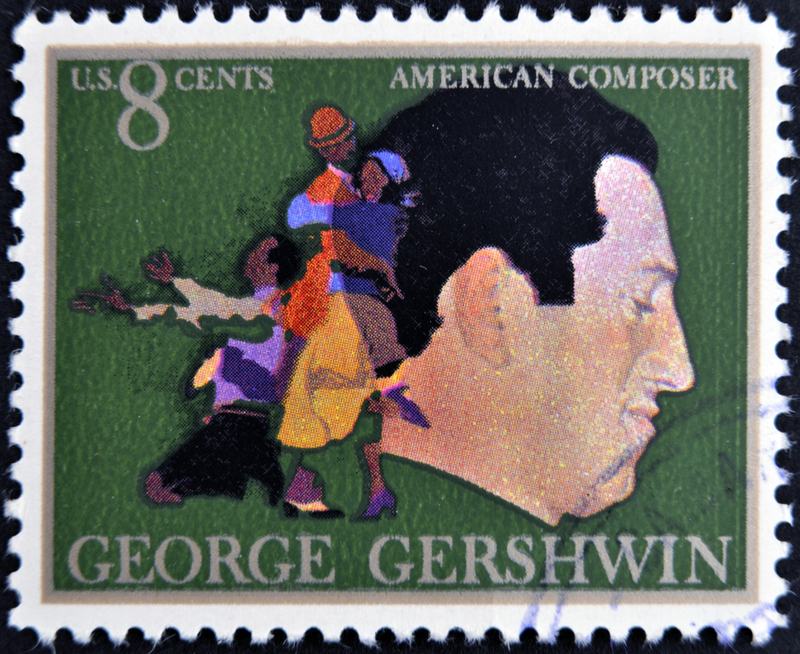 Founded in 2007 by singer, pianist, and music anthropologist Michael Feinstein, the Carmel, IN-based Great American Songbook Foundation celebrates the timeless pop, jazz, and Broadway "torch songs" that flowed the pens of writers such as the Jerome Kern, Irving Berlin, George Gershwin, and Richard Rodgers. Despite the fact that its Songbook Archives & Library is second only to the Library of Congress as a repository of documents from that bygone era, the foundation lacks a proper standalone museum. That may soon change thanks to a huge gift from a patron with a deep philanthropic track record in Indiana and beyond. At the start of this year, Bren Simon, wife of late husband Melvin Simon, co-founder of Simon Property Group, donated their 107-acre estate and related personal property to the foundation. The total value appraisal of the gift stands at more than $30 million. According to the foundation, the property, which includes an 8,000-square-foot clubhouse, a 6,000-square-foot guesthouse, holds "enormous promise" as a potential museum site and as the basis of an endowment to support its mission. "This is a historic moment for the Songbook Foundation and for our nation's musical legacy," said Melissa Stapleton Barnes, chair of the foundation's Board of Directors. "Mrs. Simon's generosity represents a great leap forward in establishing a permanent home for the Songbook Archives, expanding the Foundation's outreach and education programs and creating an interactive visitor experience of international caliber." While it's somewhat common for a patron to donate real estate—for example, investor James F. Goldstein recently promised his home to the Los Angeles County Museum of Art upon his passing—the Simon gift is particularly intriguing for its size, sprawl, and larger utility: Carmel Mayor Jim Brainard noted that the creation the museum has been a key element of the city's arts-based economic development strategy. Born in New York in 1926, Melvin's Simon Property Group eventual grew into the largest real estate investment trust in the U.S. It is also the largest shopping mall operator in America. Simon served in the U.S. Army, dabbled in film production—you may be familiar with his 1982 "adolescent classic" Porky's—and purchased the NBA's Indiana Pacers in 1983 with his brother Herb. Then there's Mel Simon's philanthropy. "Look anywhere in Indianapolis," reads the Mel and Bren Simon Foundation's website, "and you will see Mel Simon’s imprint...It is generally recognized that Mr. Simon’s commitment to the revitalization of downtown Indianapolis, through the construction of an urban mall, assured the viability of the city as a 21st century commercial and residential hub." Melvin married Bren in 1972. At the time of his death in 2009, Melvin's wealth was estimated at $1.3 billion. As for Bren, she and her foundations have underwritten the Mel and Bren Simon Cancer Center at Indiana University, the Joshua Max Simon Primary Care Center of St. Vincent’s Hospital in Indianapolis, and a state-of-art Digestive Diseases Center at UCLA. "Many of Mrs. Simon’s lasting commitments," according to the foundation's site, "have arisen as a direct result of her personal experience with the victims of brutality and inequity—from abused women in Indianapolis to hopelessly impoverished children in the Dominican Republic." Recipients of the foundation's largess include the PBS, Habitat for Humanity, International Fund for Animal Welfare, the Clinton Foundation, as well as a bevy of veteran and Jewish organizations. Philanthropy also runs in the Simon family. In 2013, Melvin's daughter from a previous marriage, Cindy Simon Skjodt, donated $40 million to Indiana University to finance a modernization of basketball arena Assembly Hall. The school renamed the Assembly Hall the Simon Skjodt Assembly Hall upon the completion of renovations in October 2016. The same year, Simon Skjodt gave $1.5 million to the Indiana University Lilly Family School of Philanthropy to create the Melvin Simon Chair in Philanthropy, one of five endowed faculty chairs at the philanthropy school. Which brings me back to the estate donation. The Mel and Bren Simon Foundation is also a big proponent of the arts. Recipients include Thelonious Monk Institute of Jazz, the Smithsonian, and Indianapolis Museum of Art. And so her donation to the Great American Songbook Foundation fits squarely into this continuum. "During my time at Asherwood, my fondest memories were when we welcomed guests into our home and hosted events to support causes we care deeply about," Bren said. "I am so pleased that Asherwood is now transitioning into a place that will support the Great American Songbook Foundation and be seen and used by the Foundation, its guests and the public at large."